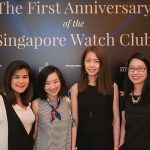 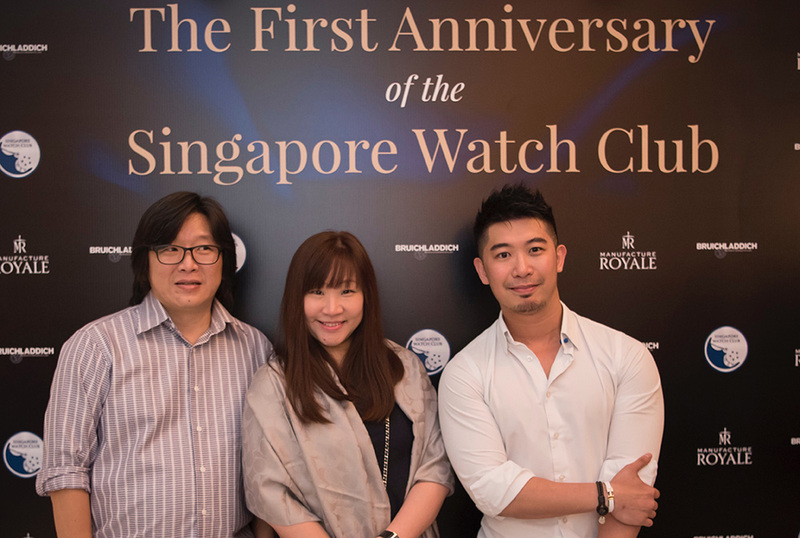 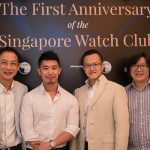 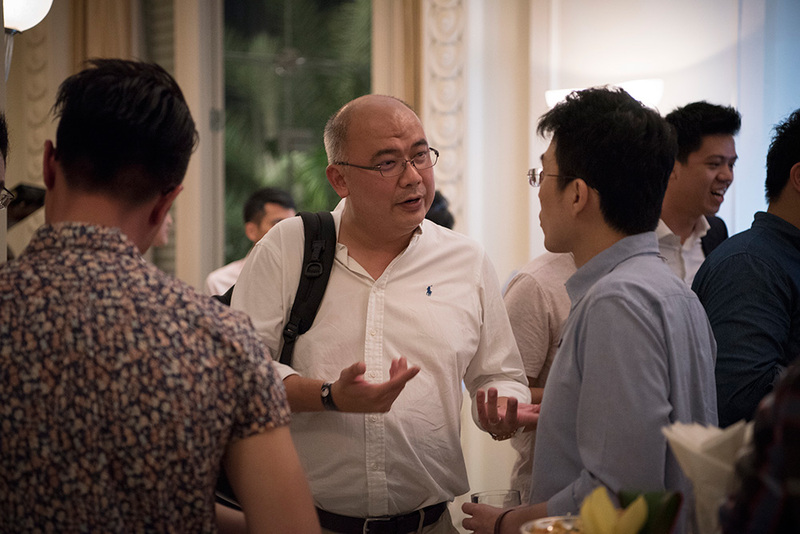 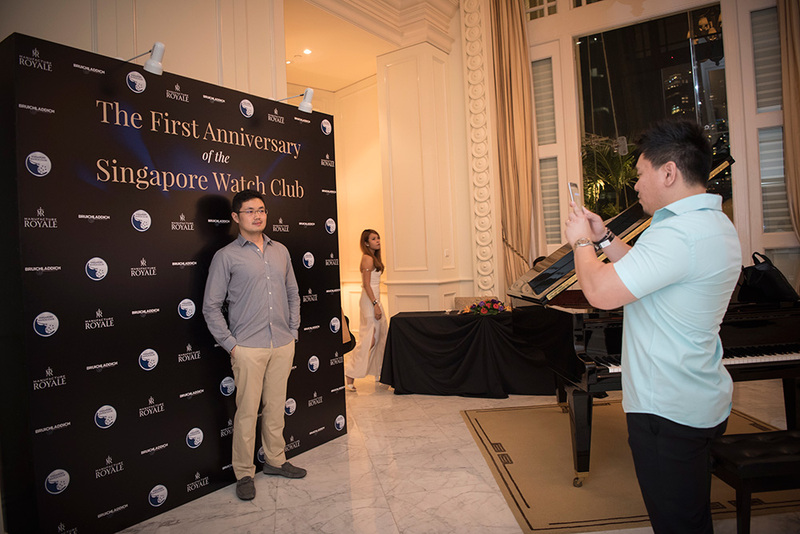 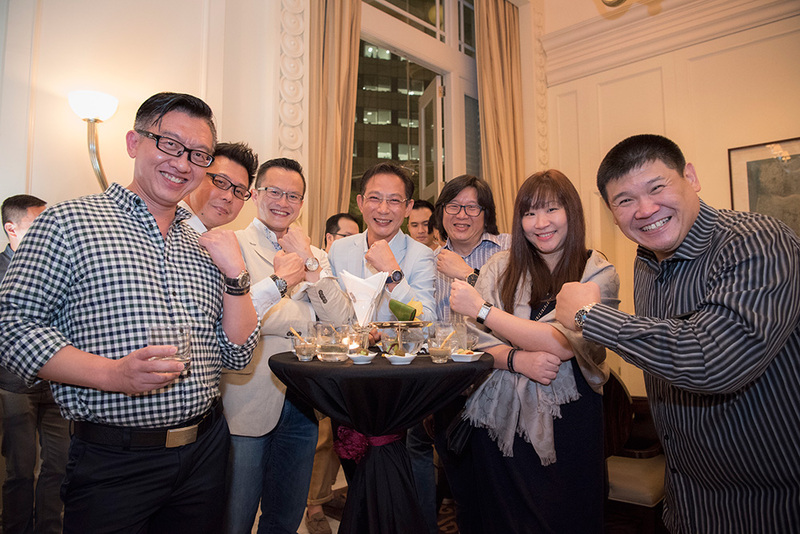 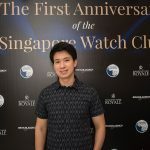 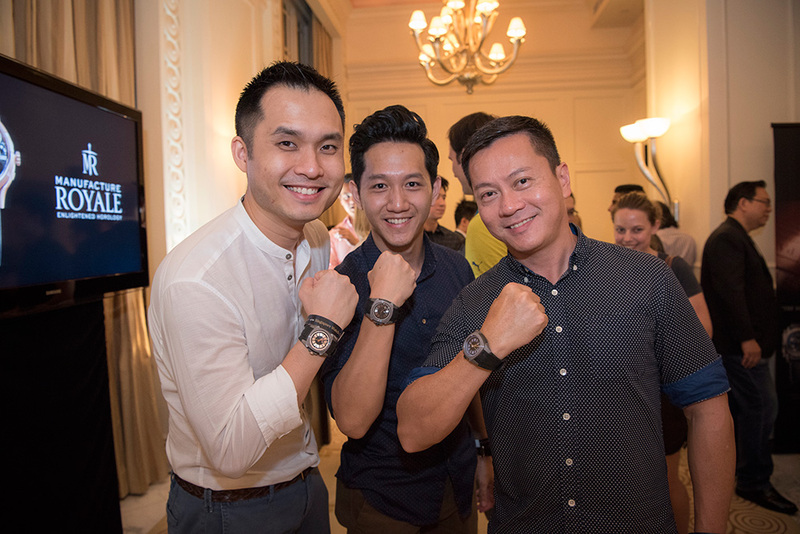 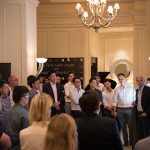 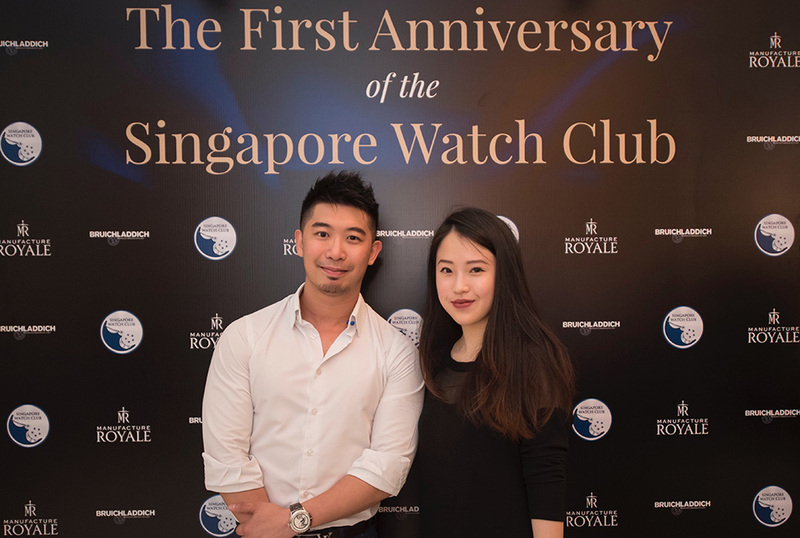 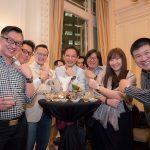 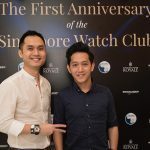 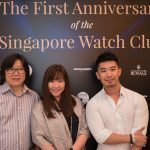 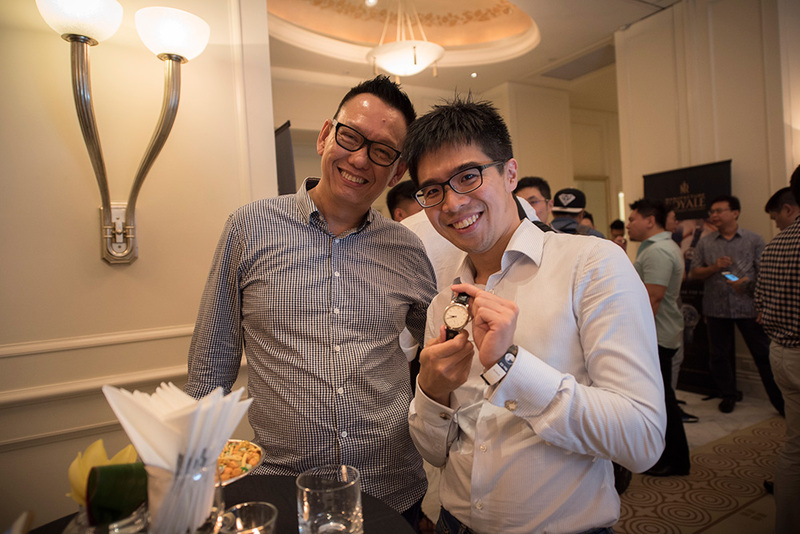 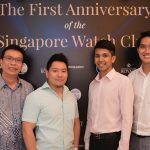 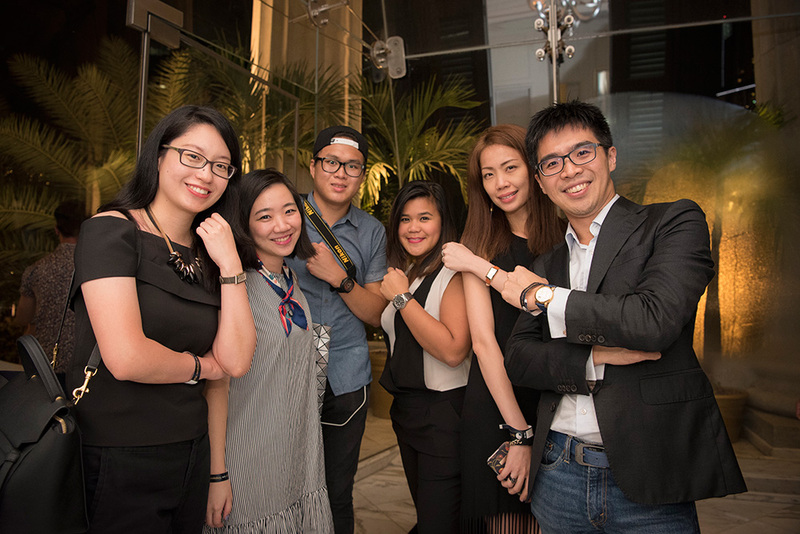 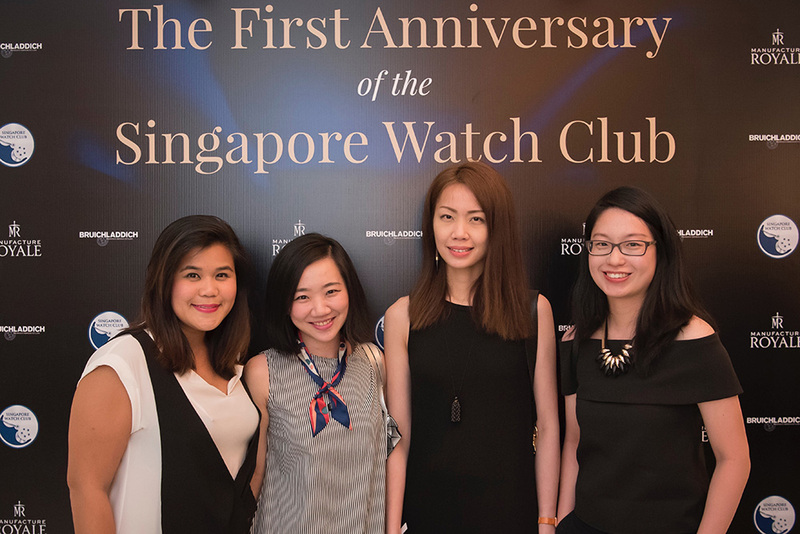 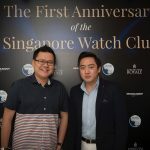 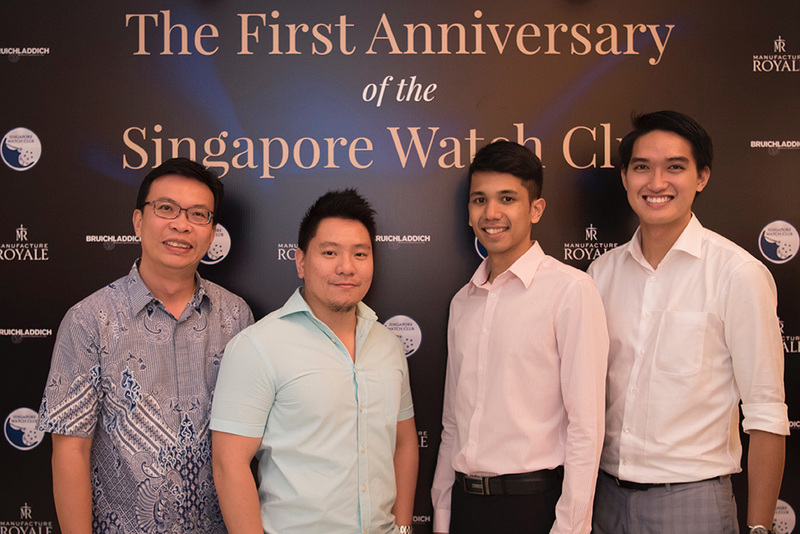 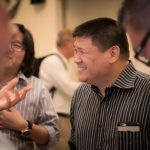 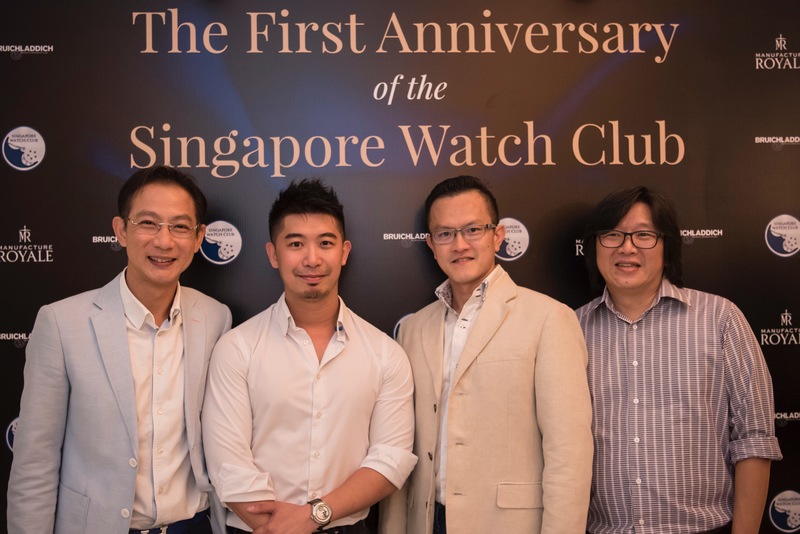 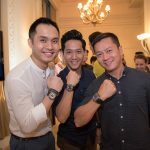 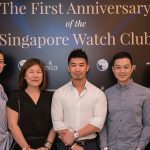 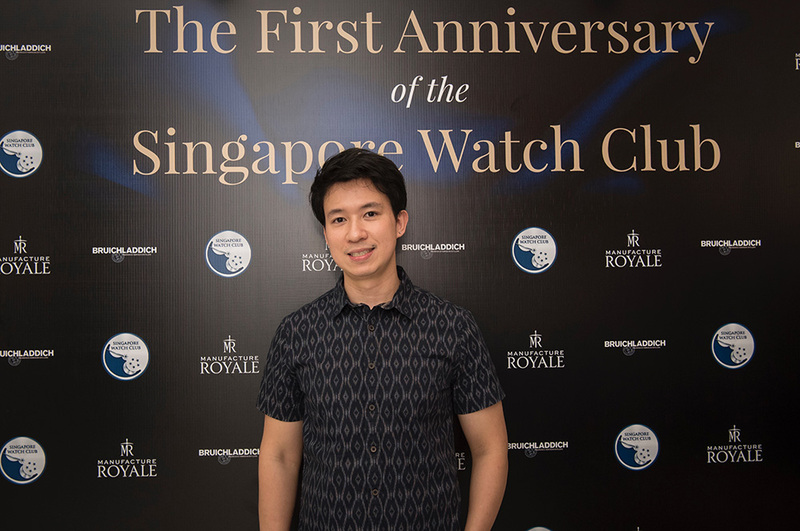 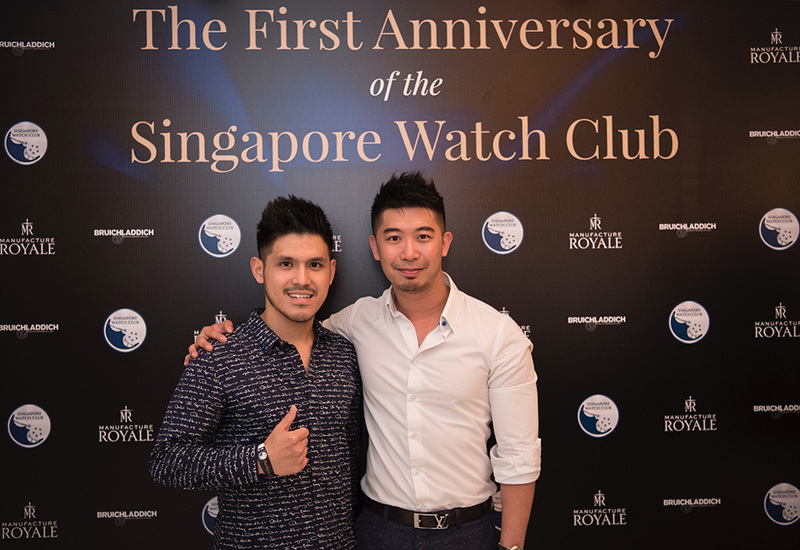 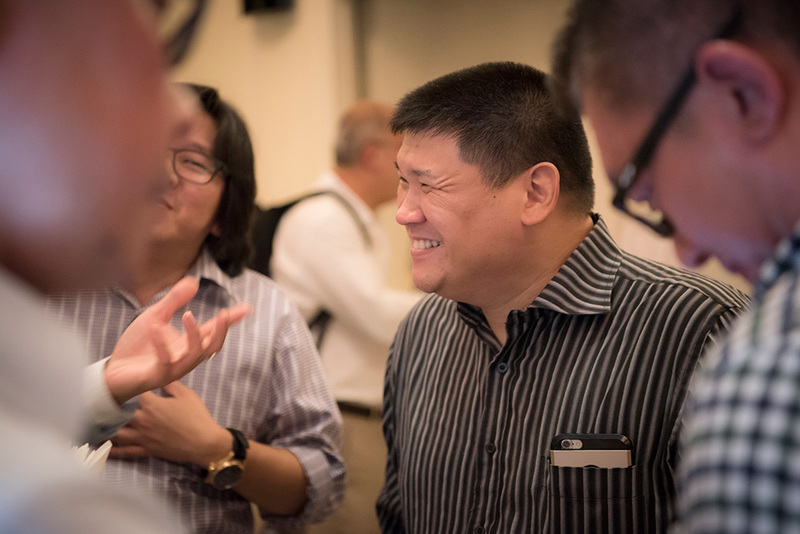 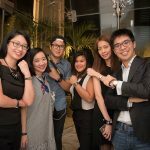 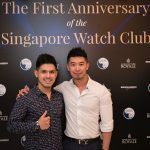 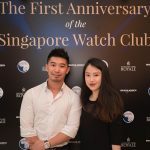 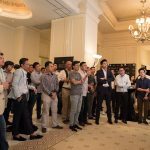 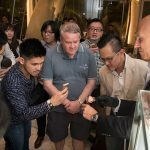 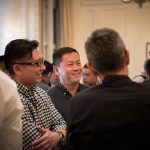 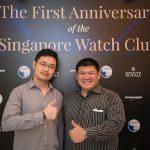 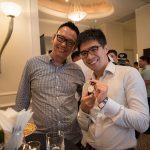 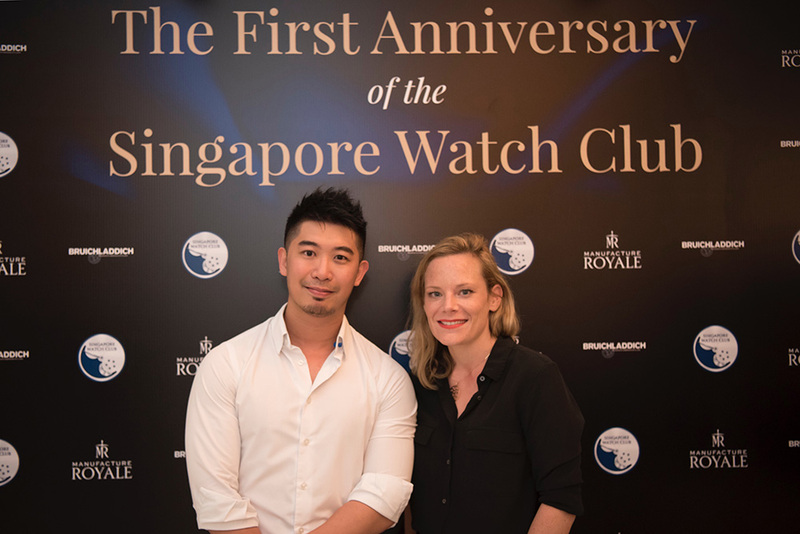 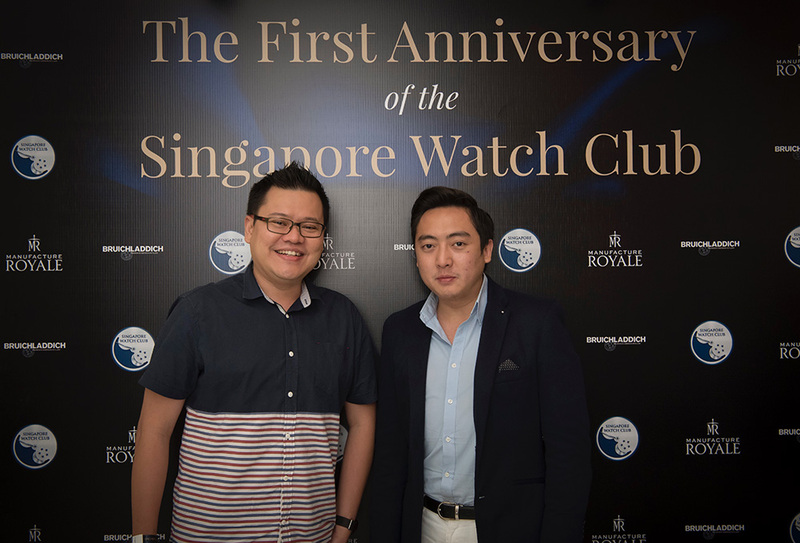 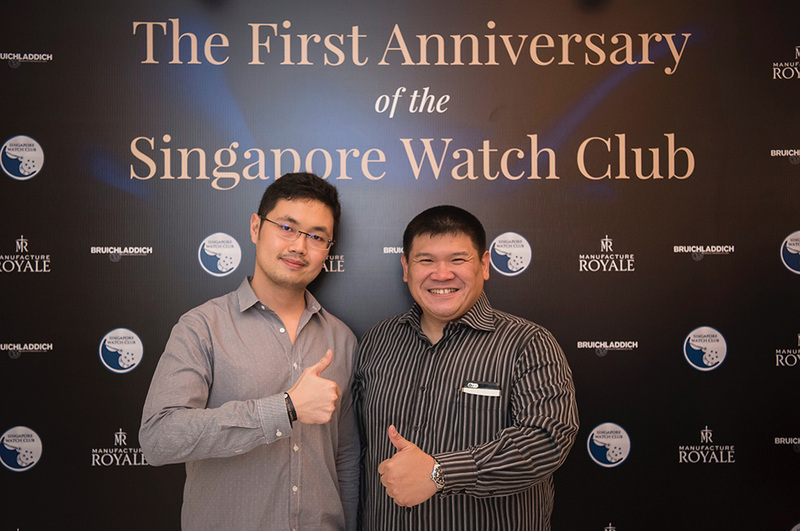 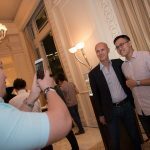 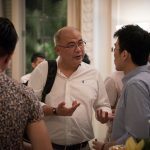 The Singapore Watch Club was founded on 31st October 2015 when a few watch geeks who met on Instagram got together and bonded over beer. 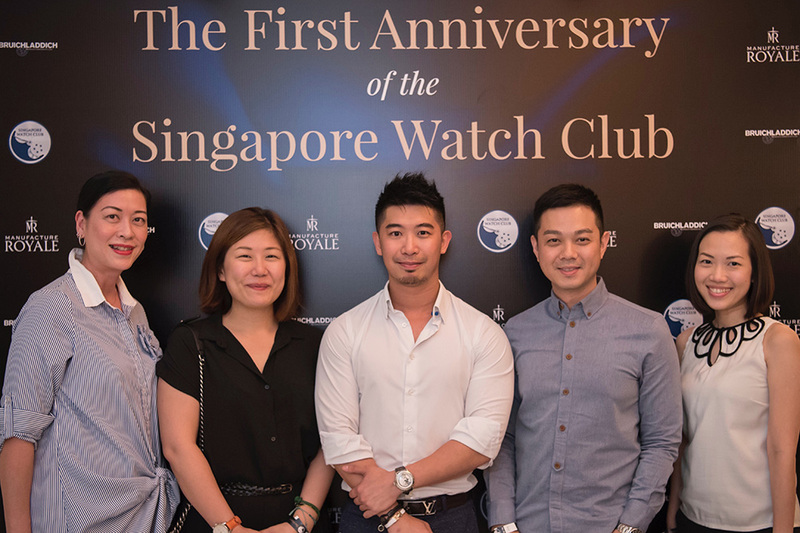 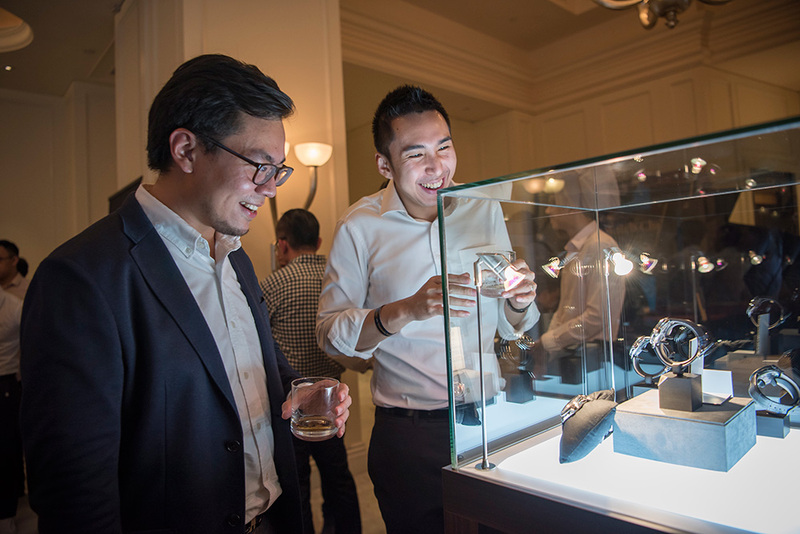 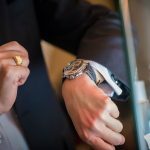 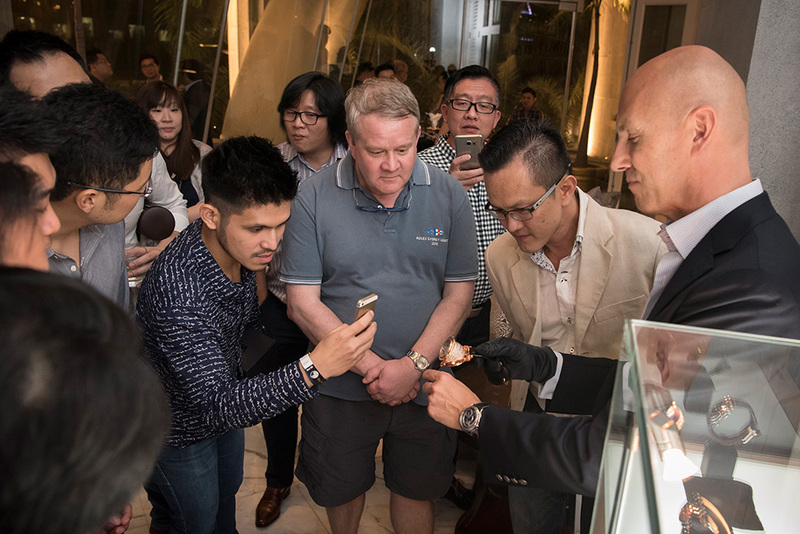 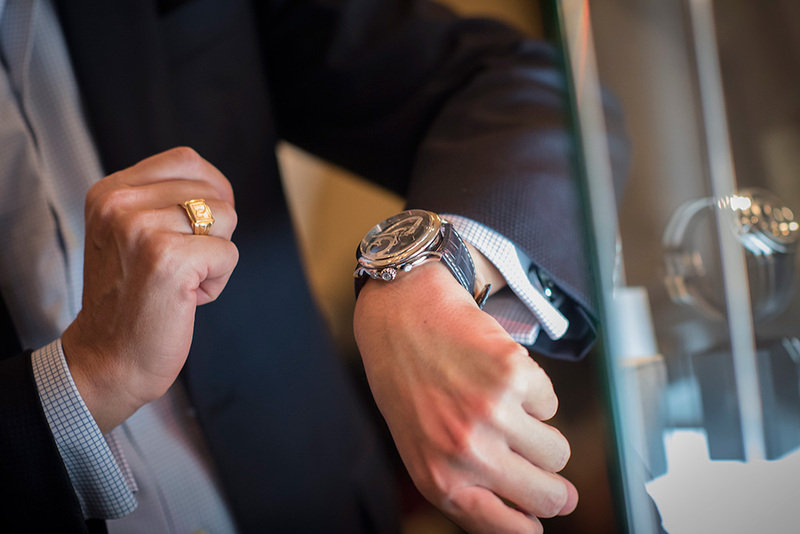 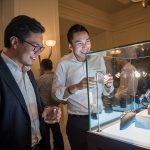 Since then, SWC has blossomed into a full-fledged horological community: A friendly fraternity of passionate people coming together to share their appreciation of watches. 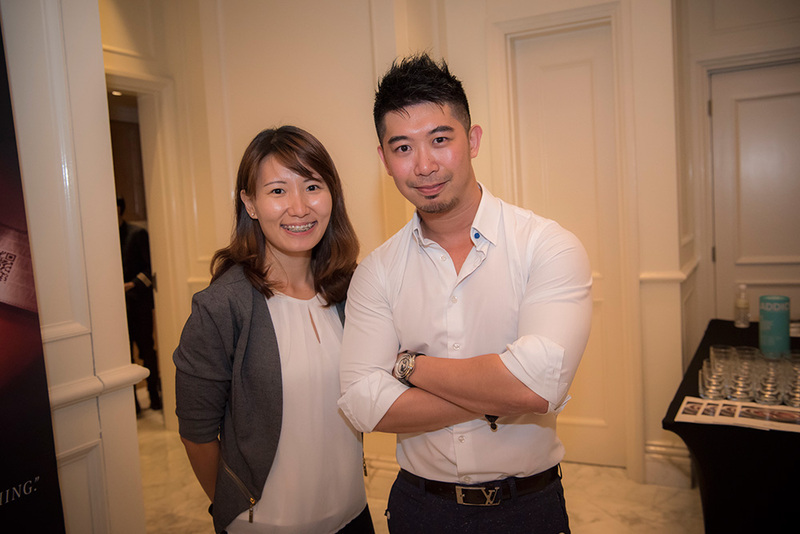 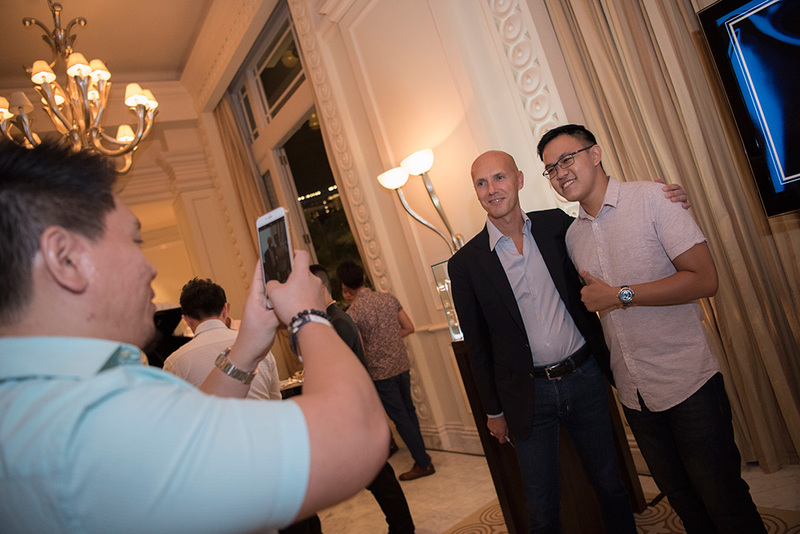 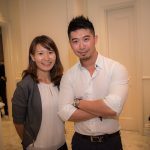 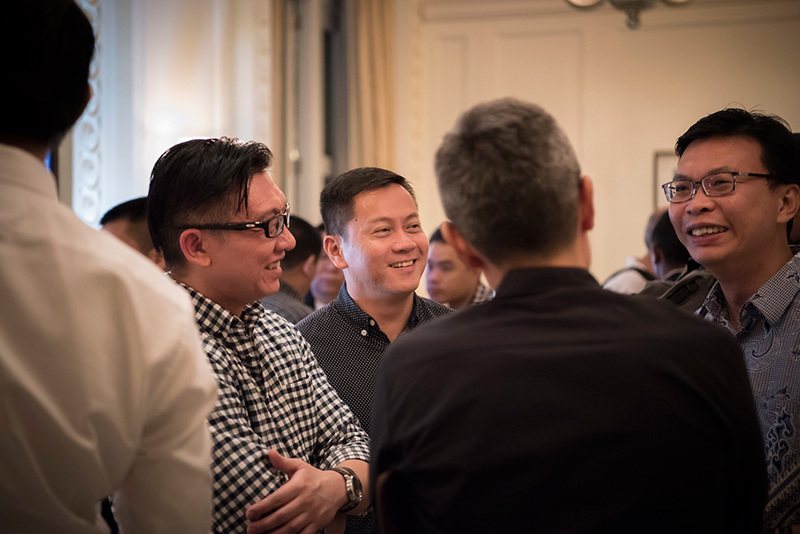 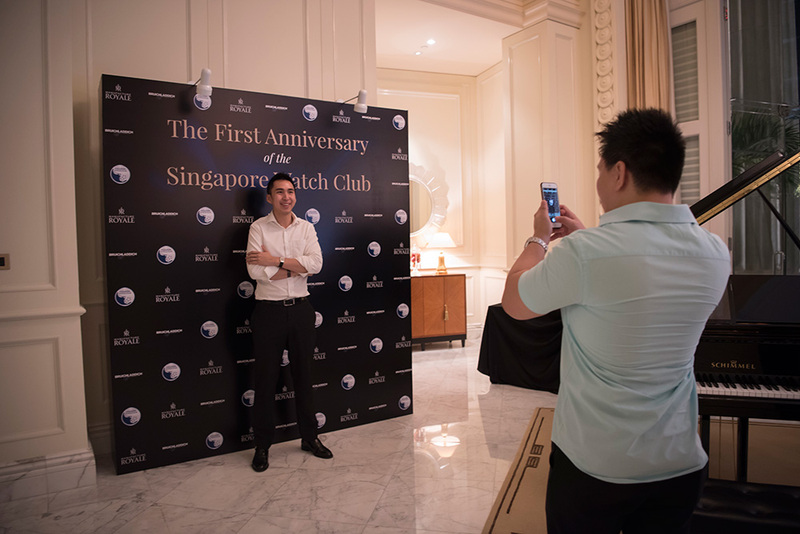 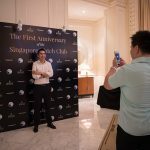 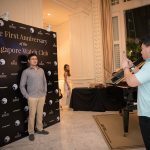 On 14th October 2016, we celebrated our first birthday at our home, the gorgeous Presidential Suite of the historic Fullerton Hotel. 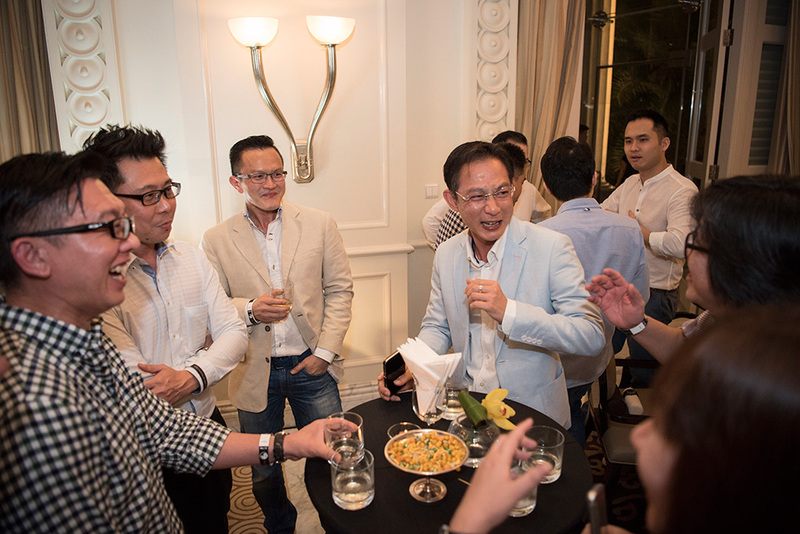 The event was graced by our distinguished members, esteemed brand partners and respectable media friends. 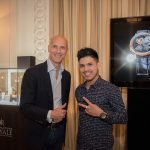 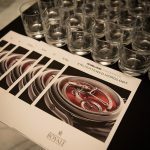 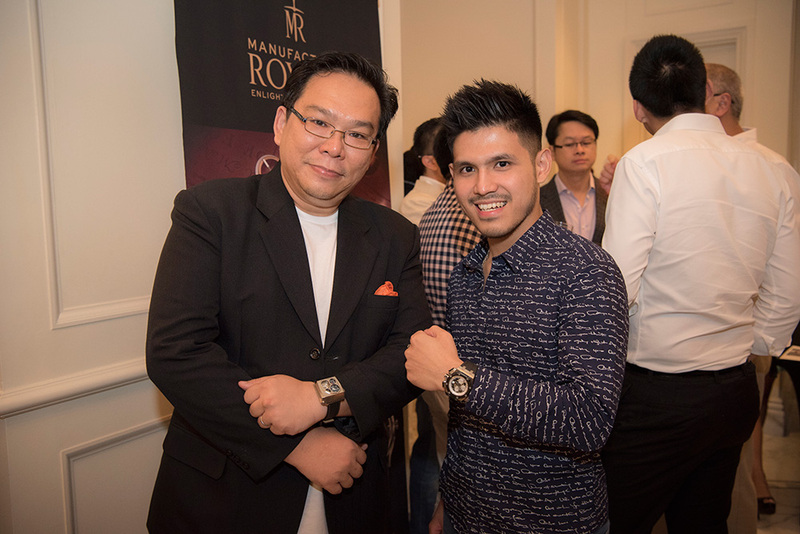 Proudly supported by Manufacture Royale, we were also joined by Owner Mr. David Gouten, who flew in specially for the occasion. 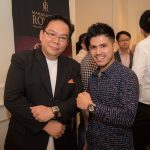 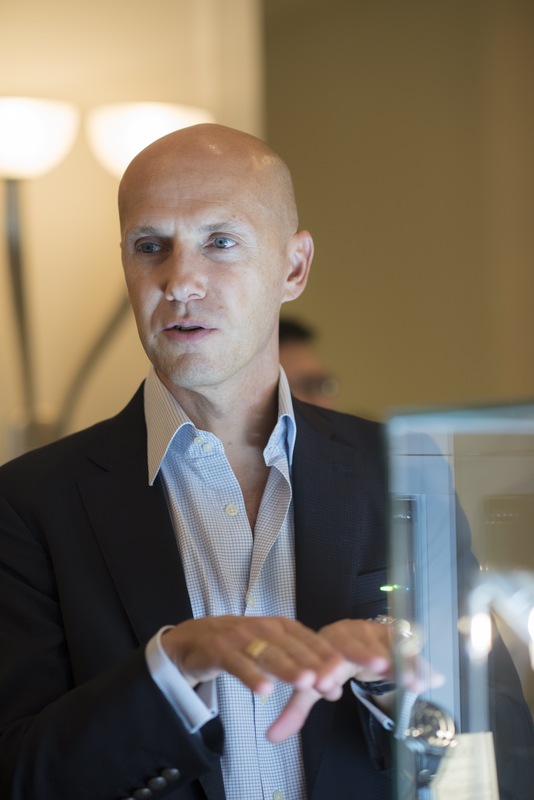 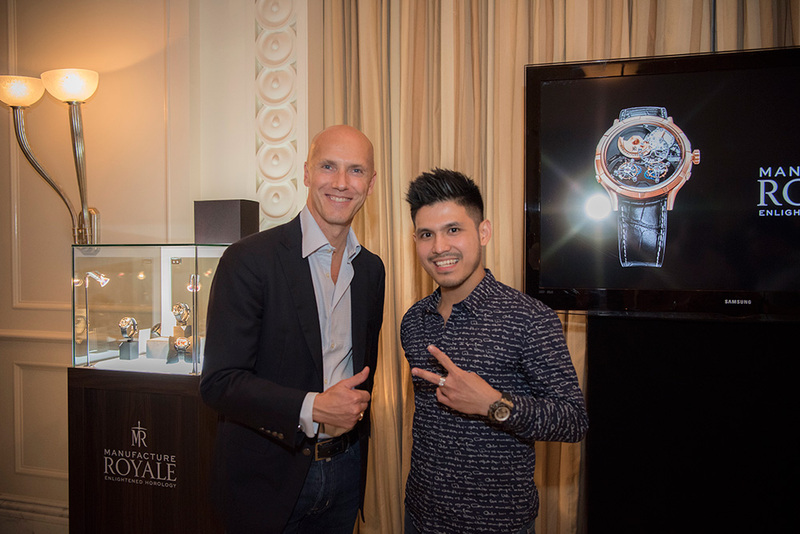 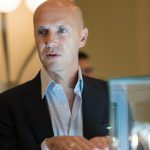 Mr. David Gouten, Owner of Manufacture Royale. 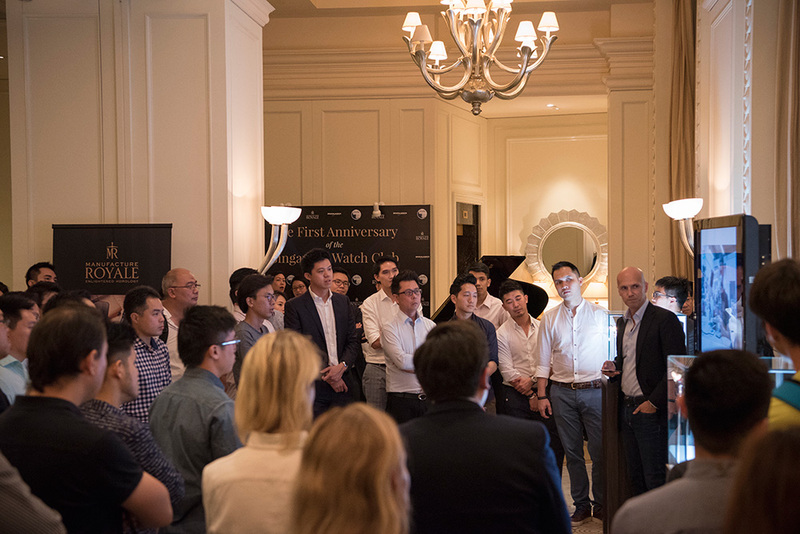 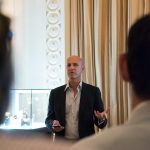 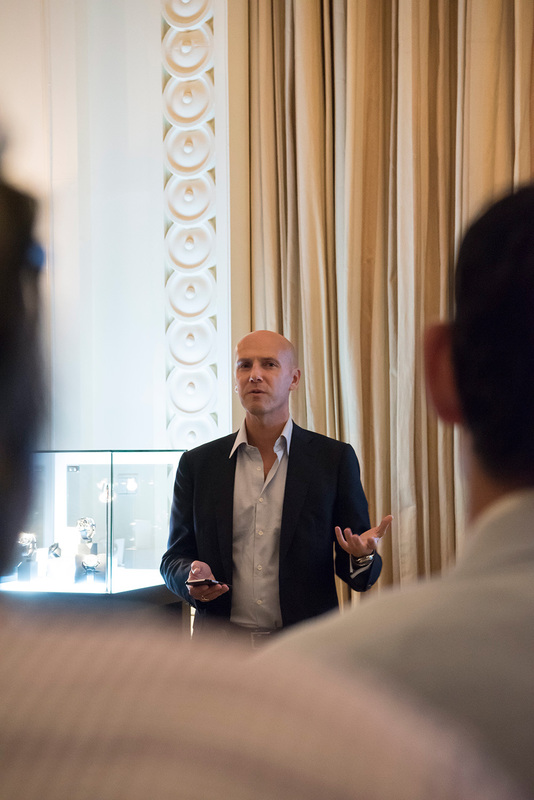 Mr. David Gouten sharing with us the origin of Manufacture Royale’s tagline, ‘Enlightened Horology’. 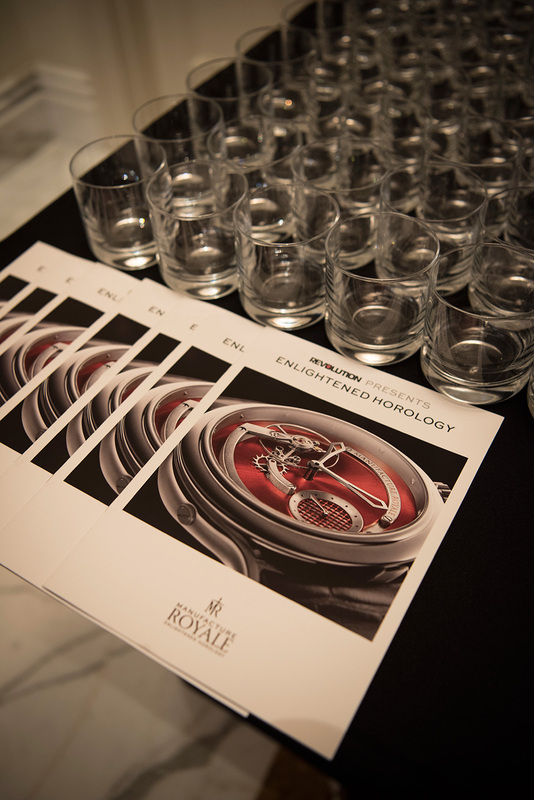 Also on display were outstanding pieces from Manufacture Royale’s current collection. 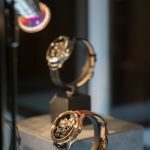 Amongst them, a piece unique Opera Tourbillon Minute Repeater and the latest 1770 Micromegas Revolution double Tourbillon. 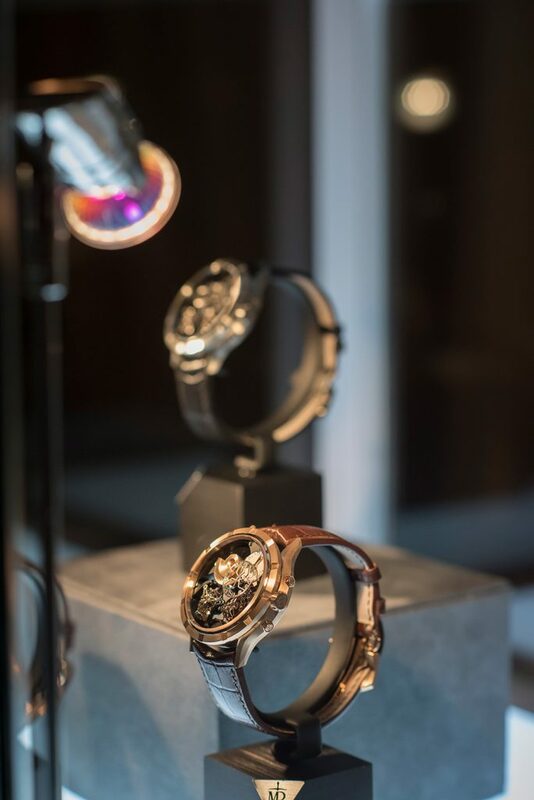 A pair of 1770 Micromegas Revolution double Tourbillon on display. 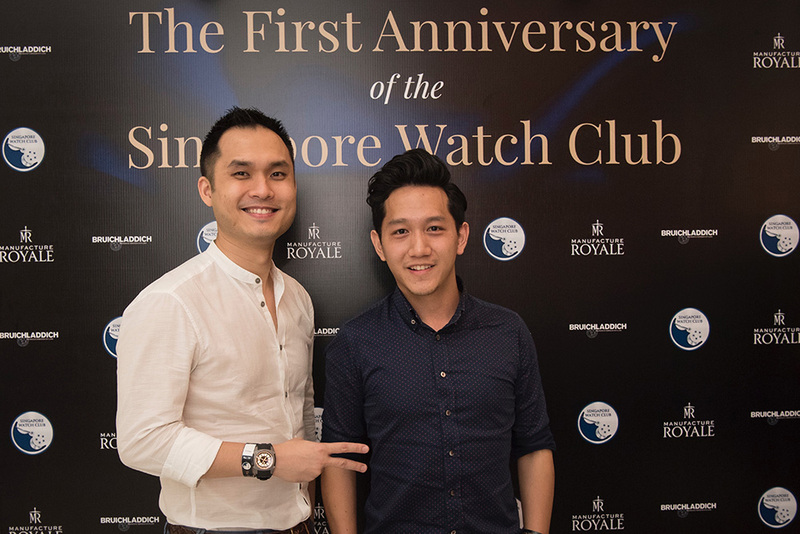 Was great fun catching up with members and friends of SWC, thank you to all who came to mark the occasion with us. 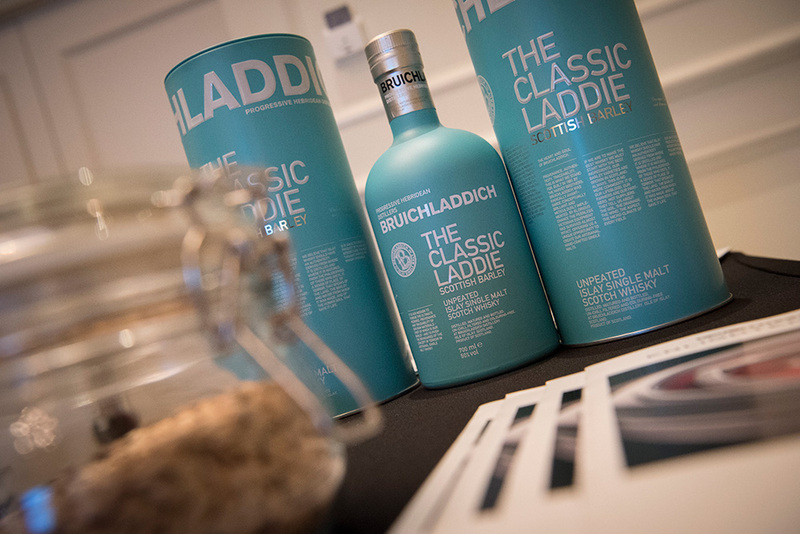 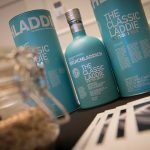 Also huge thanks to our official spirits partner Bruichladdich keeping the delicious whisky flowing all night. 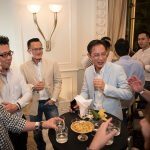 Looking forward to our next event and enjoy the video and pictures.